I wish I could spell out how I actually screamed when I first took these pictures of Laysia!! Talk about a Class A Beauty!!! She was just like me when it came to the cold temperatures, but when wanting to cross a frozen creek to capture some of the best pictures ever, she was all for it!! I'm so excited for her spring session that's coming up soon! 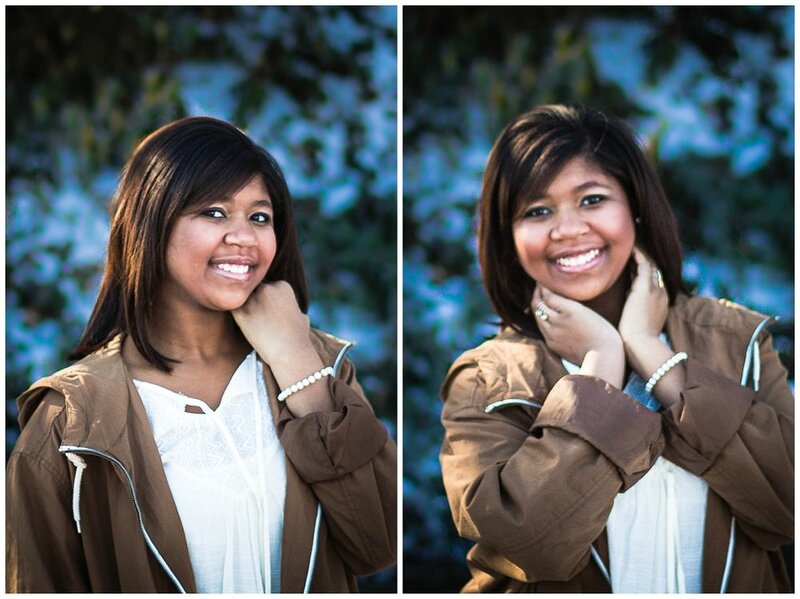 Until then, check out some of my favorites from her winter session! !